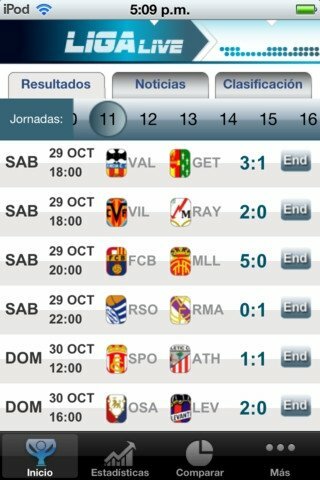 Liga Live is the application for iOS with which you will be informed of all the results of La Liga football matches. 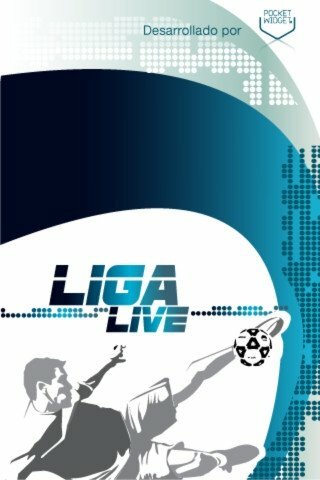 With Liga Live you will have the results of all the matches, live commentaries of all the matches, fixtures for the current season, the latest news about the competition or the team that you want and even a player comparer. As well as this you will be able to access a file about each match, lineups and all kinds of statistics. And all this in real time and with the option to share it on Facebook and Twitter. 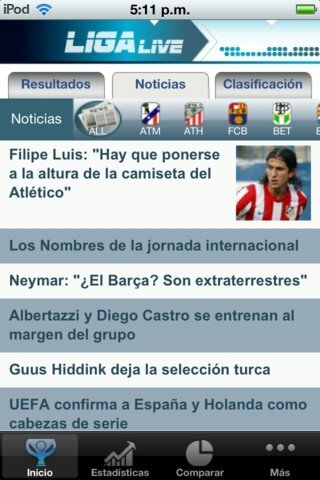 Liga Live is the iOS application that you have to use if you want to know all the latest info about the Spanish football league.